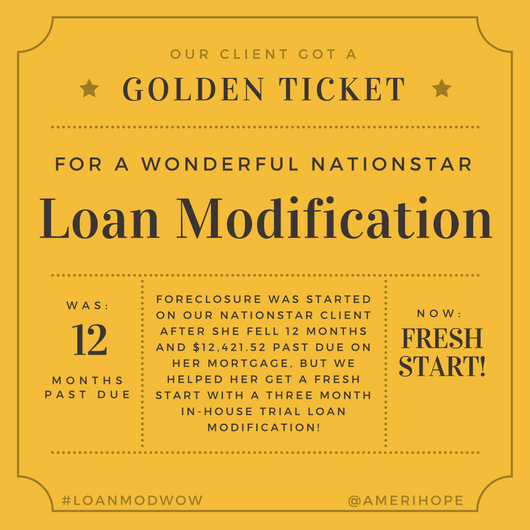 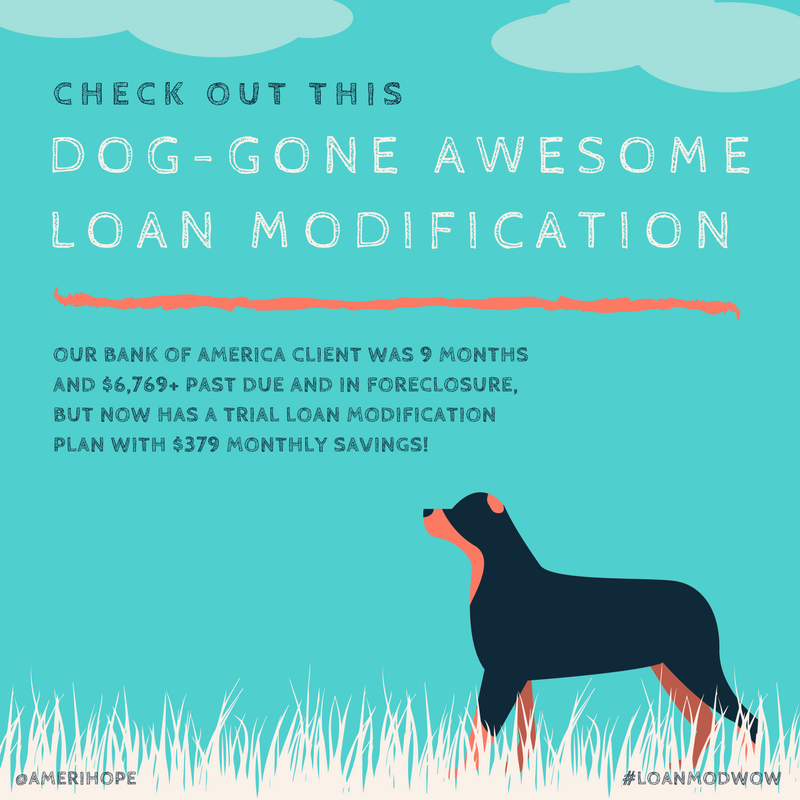 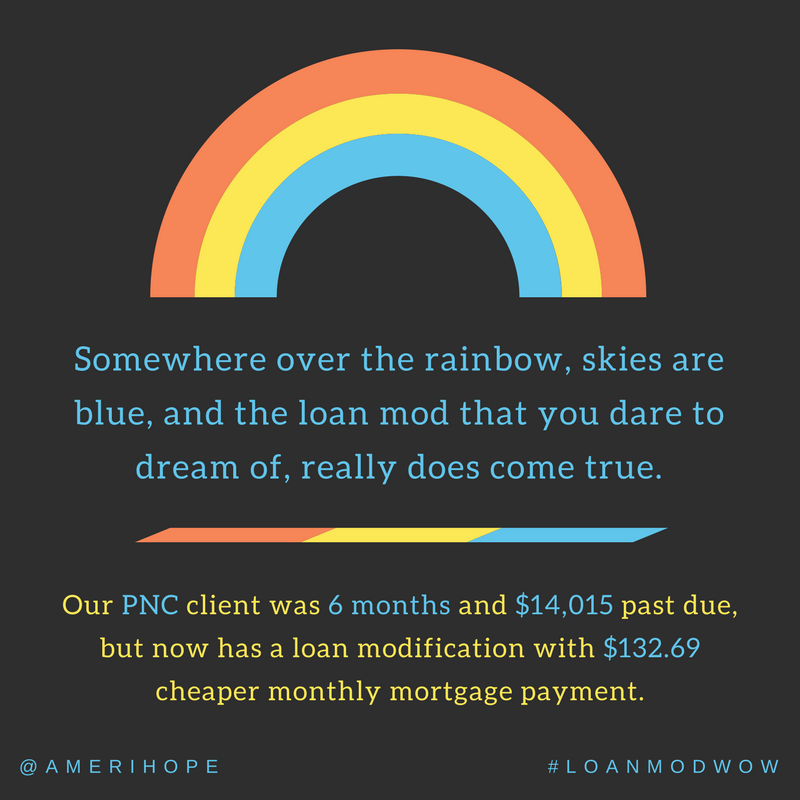 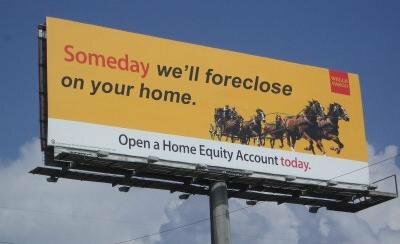 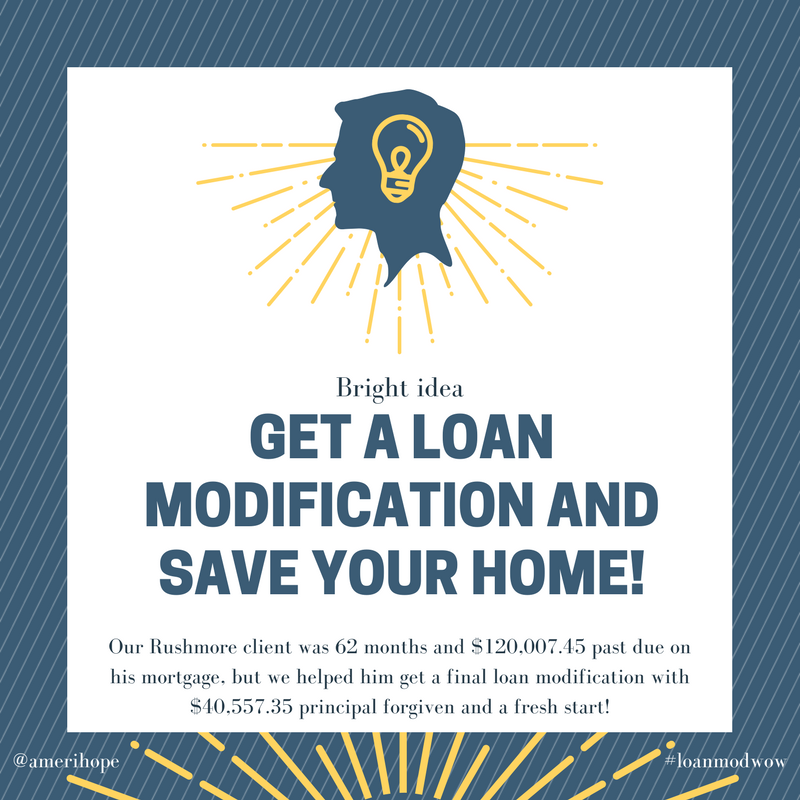 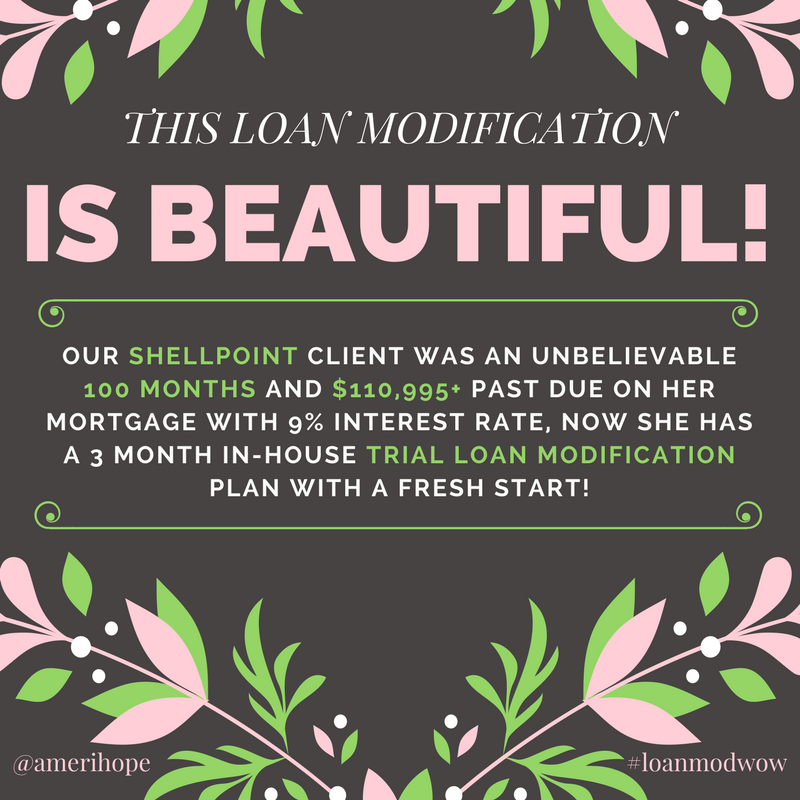 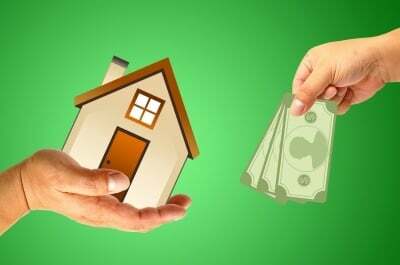 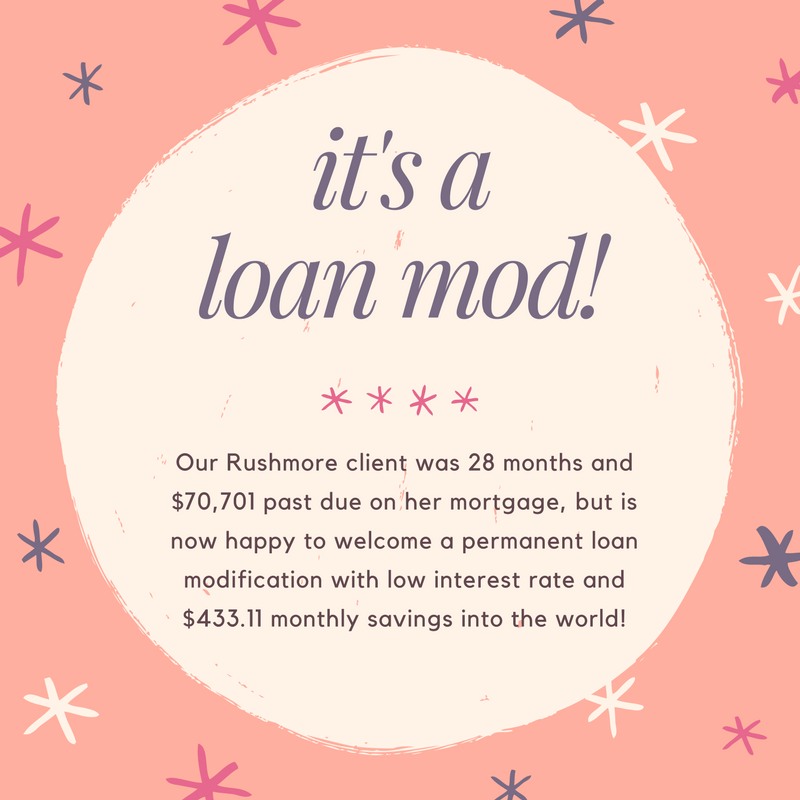 Our Shellpoint client was $168,704.05 past due on thier mortgage, now they have been granted a final loan modification. 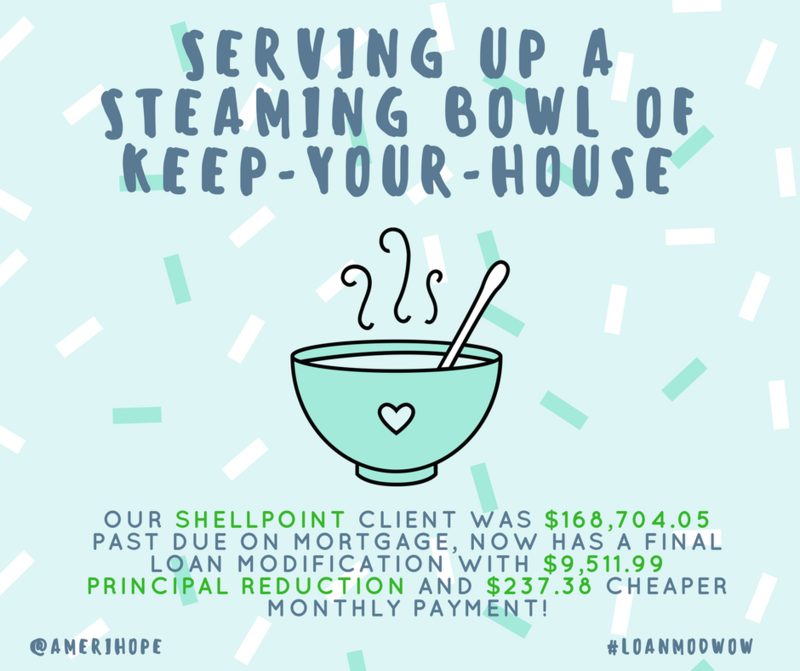 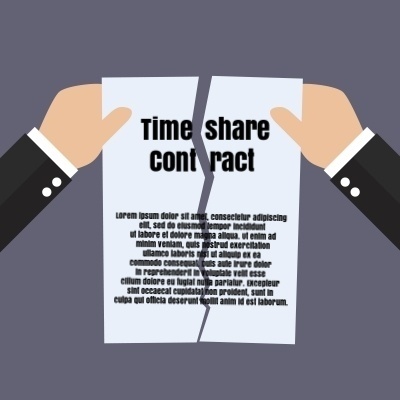 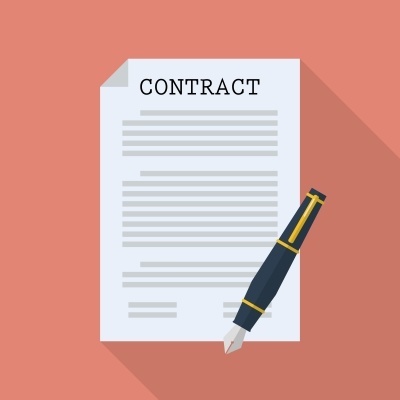 Shellpoint approved a $9,511.99 principal reduction and lowered their monthly payment by $237.38! 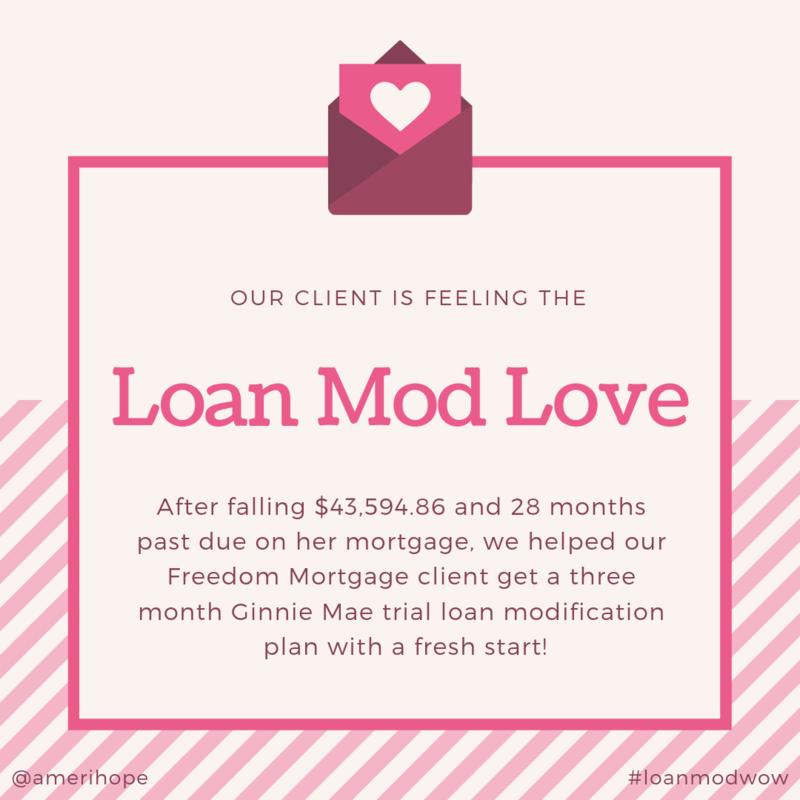 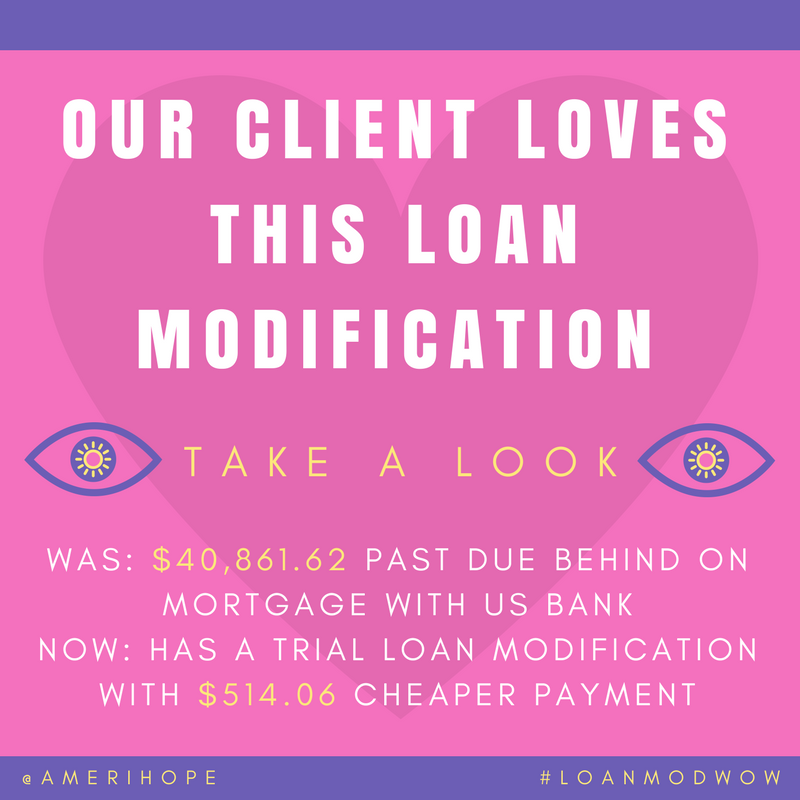 $40,831.62 past due with US Bank, our client is approved for a trial loan modification with $514.06 lower monthly payment! 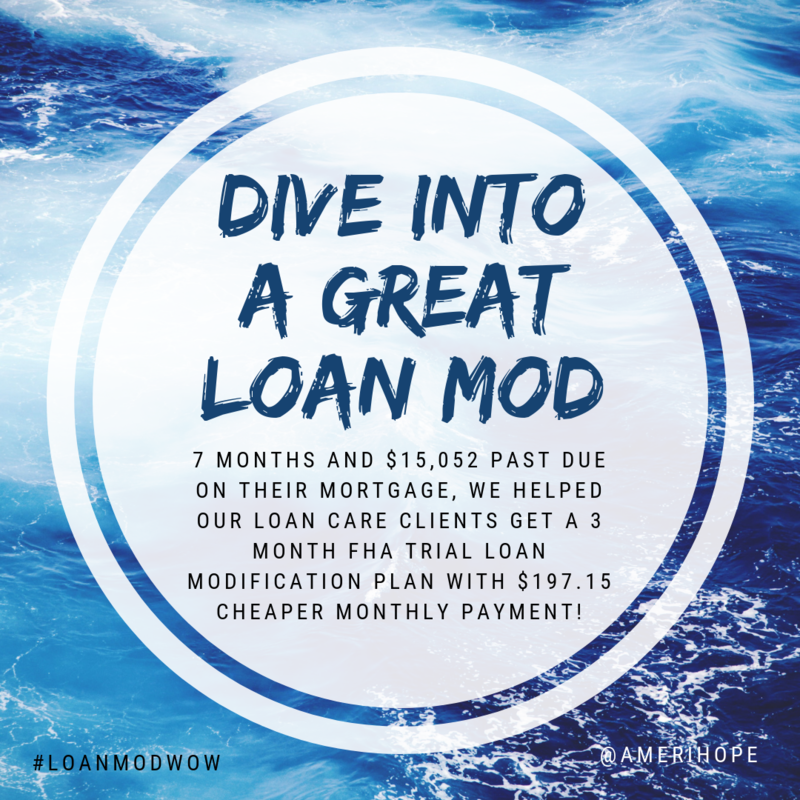 Their payment was reduced from $2,215.72 to $1,701.66!